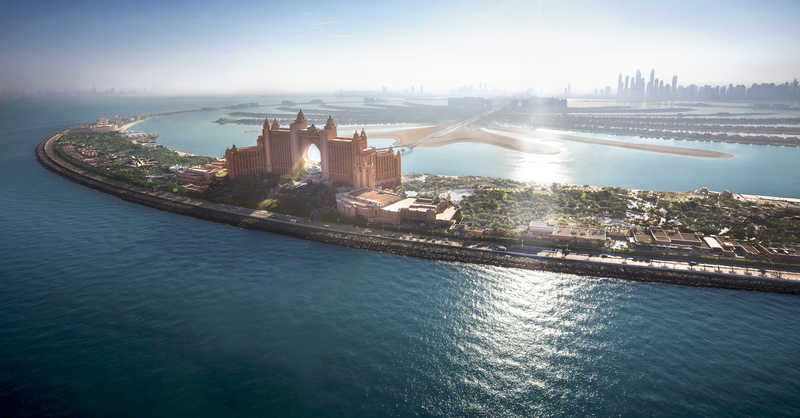 Join IDEA at the Atlantis, The Palm Resort in Dubai in December at DistrictCooling2018: Efficient Energy for Smarter Cities which will bring together experienced professionals from across the Gulf Region, North America, Europe and Asia Pacific to share best practices and innovative approaches, strategies and solutions. Conference Theme – “Efficient Energy for Smarter Cities” – As urban populations grow, particularly in warmer climates, cities are turning to district cooling infrastructure to conserve resources, reduce energy waste and deliver critical services to rapidly-growing dense urban centers. 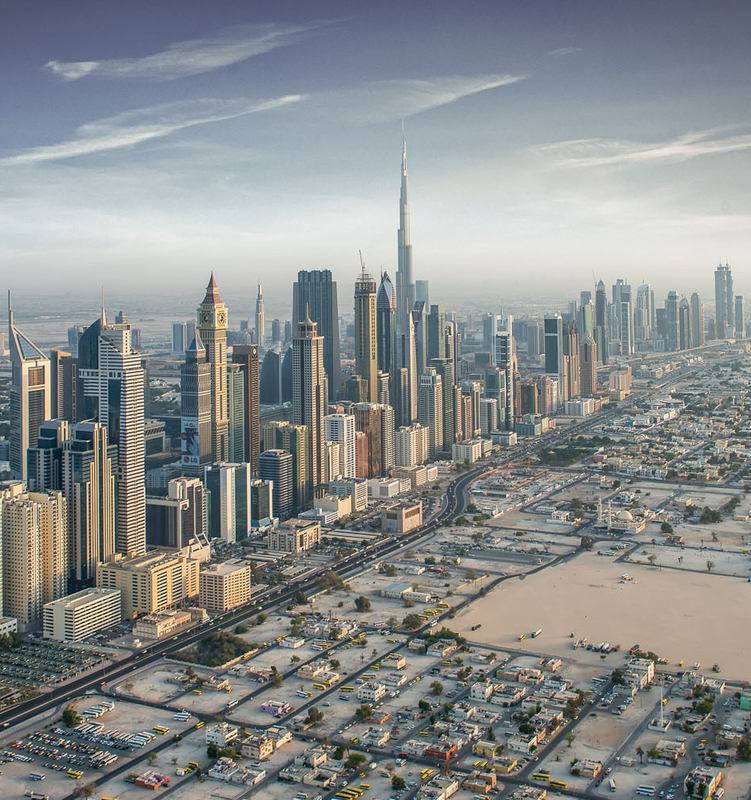 After a decade of dramatic district cooling growth in Dubai, the Dubai Supreme Energy Council plans to double investment in district cooling systems by 2030. IDEA members are eager to share experience and best practices to assist other cities and regions in deploying district cooling. As outlined in the UN Environment District Energy in Cities Initiative, district cooling is a key strategy from the COP 21 Climate Agreement in Paris, especially for cities seeking to improve energy efficiency, reduce emissions, conserve water and support sustainable economic development. During this era of increasing urbanization, energy insecurity and climate change mitigation, district cooling is gaining traction across the Middle East and Asia Pacific Region to support smarter urban growth.